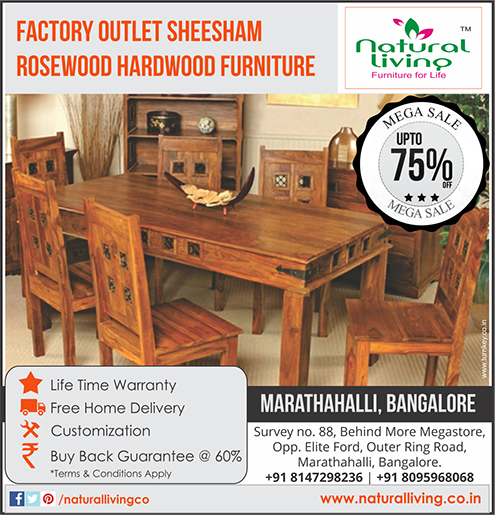 Mega Sale Upto 75% off | Valid till 31st Jan, 2015 Only at Bangalore Store. 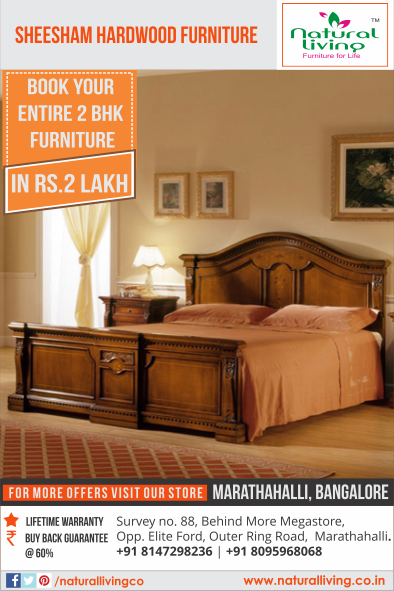 Avail Upto 75% off at our Bangalore store. 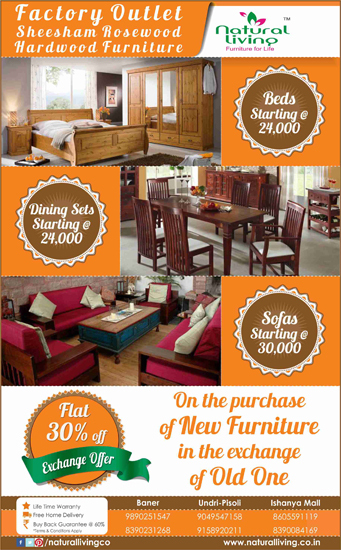 Avail Flat 30% off at our Bangalore store. 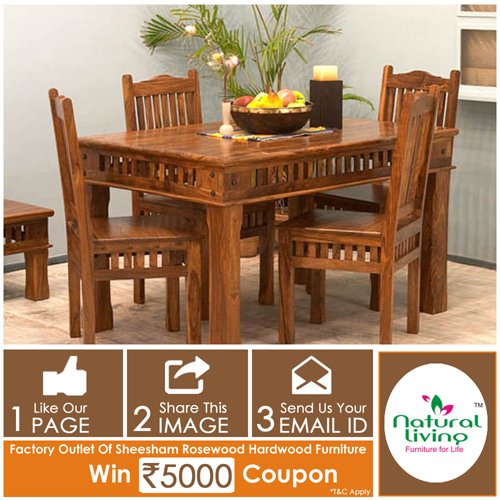 Step 3 - Send us your Email ID to get your coupon. 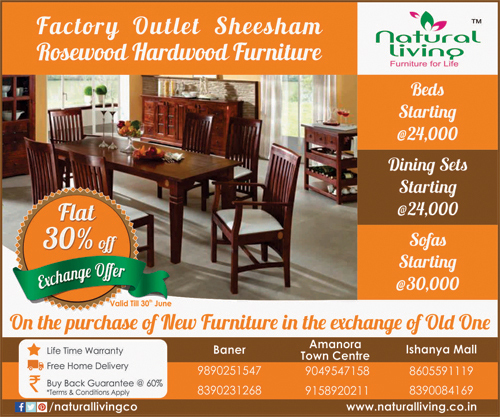 On a happy note - Multiple coupons, from friends and family can be clubbed together for a single purchase. 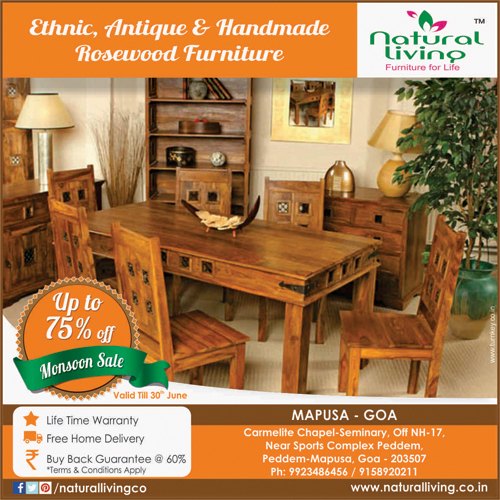 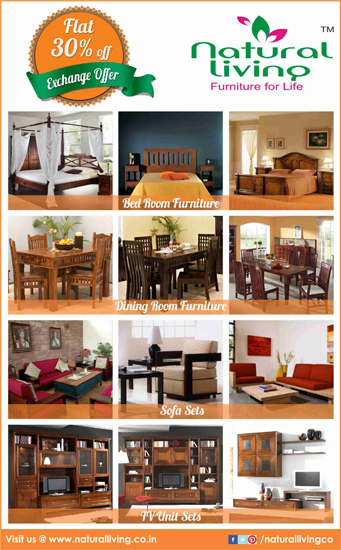 Natural Living brings to you lifestyle furniture and accessories sale. 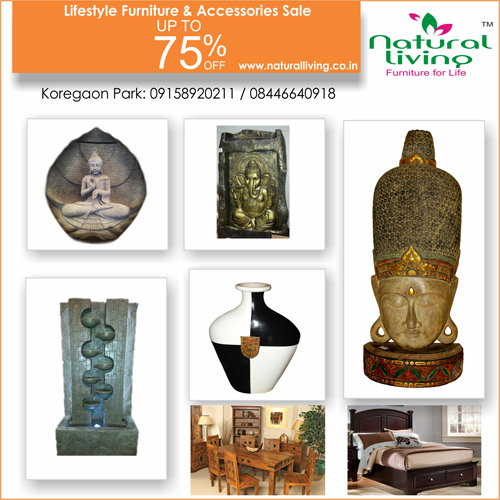 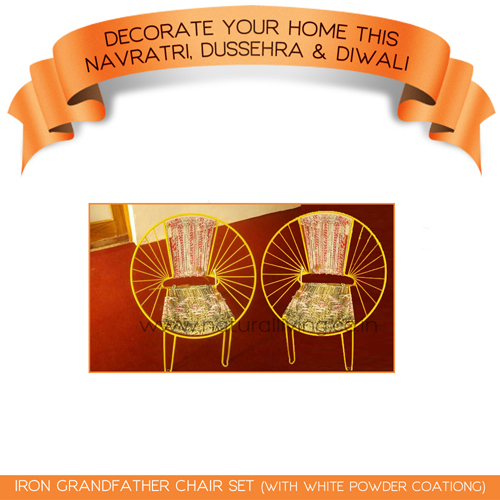 Get upto 75% OFF on lifestyle furniture and accessories at our Koregaon Park store. 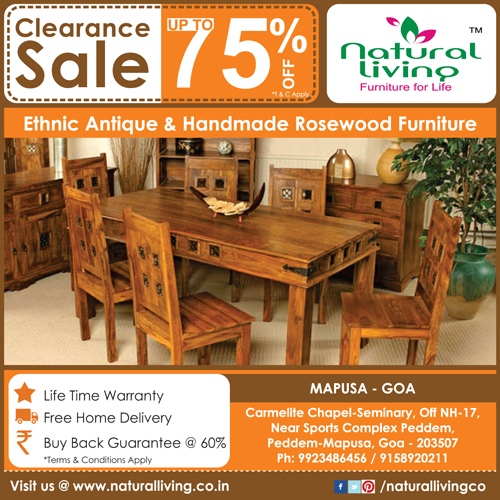 Natural Living brings to you lifestyle furniture and accessories sale. 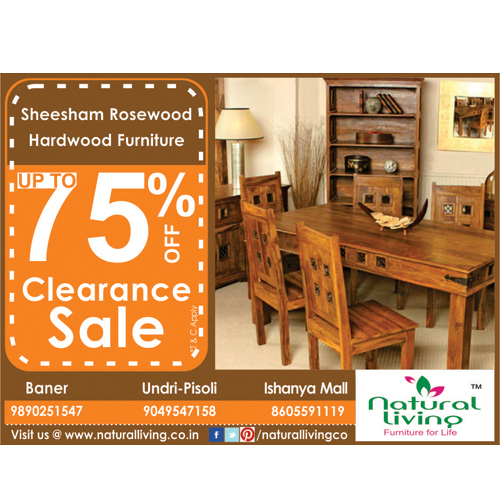 In this clearance sale get upto 75% OFF at all our stores in Pune. 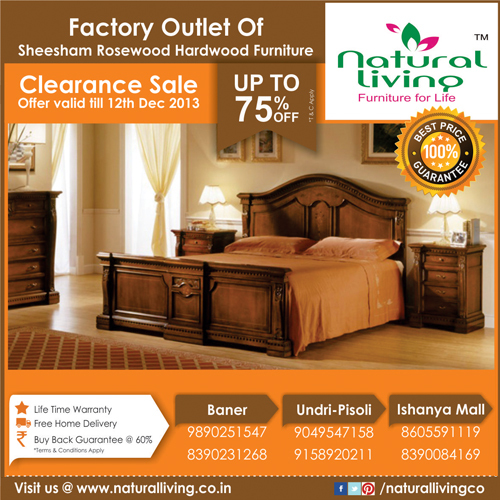 Offer valid till 12th Dec 2013 only. 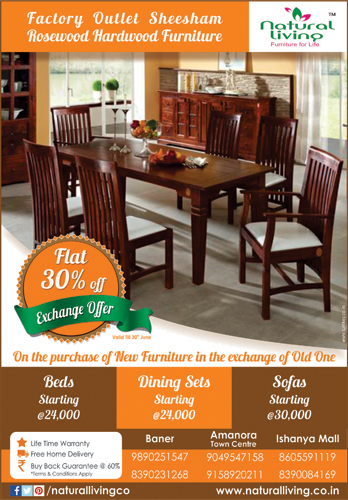 Replace your old wooden furniture for a 30% Discount on our new furniture. 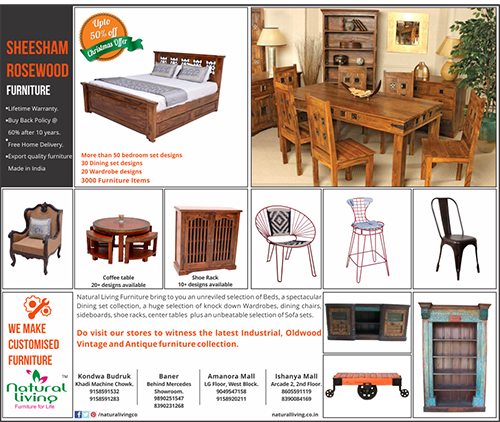 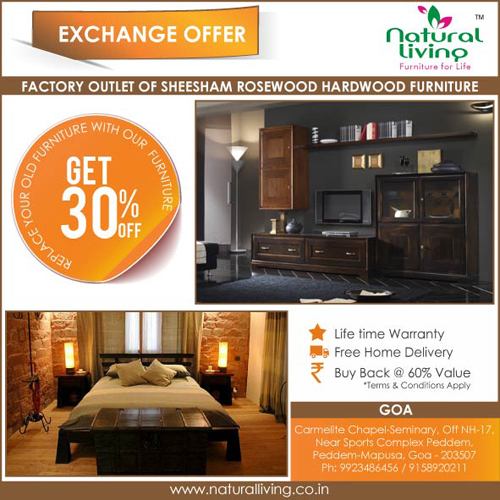 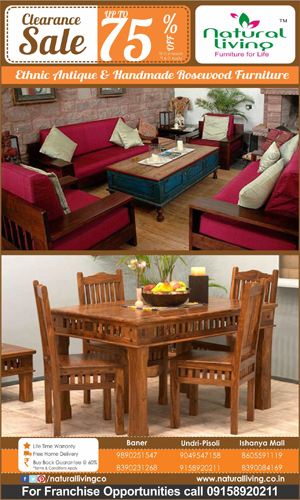 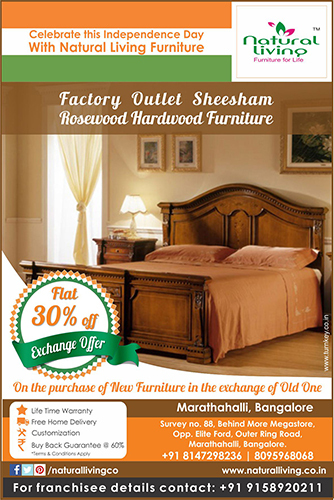 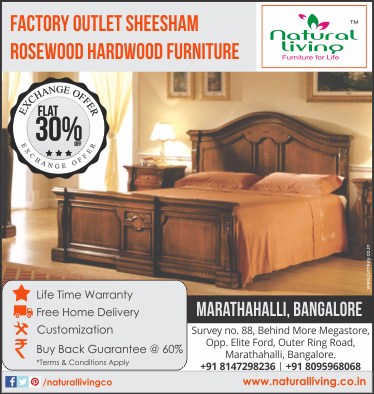 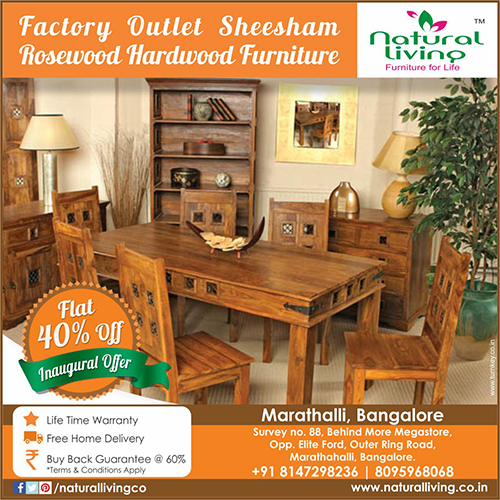 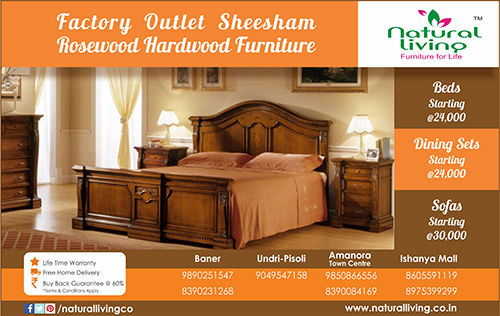 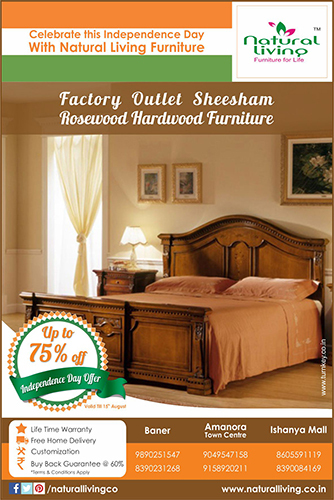 Natural Living : Factory Outlet of Sheesham Rosewood Hardwood Furniture. 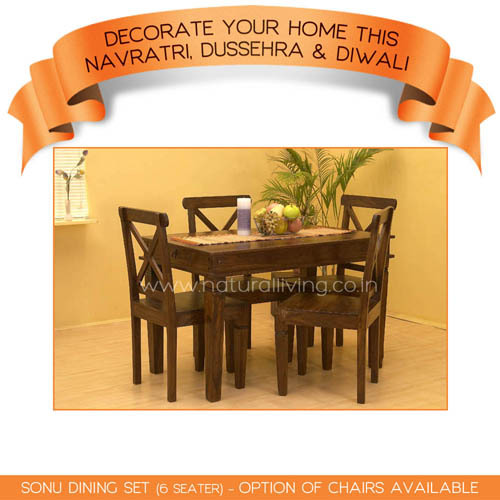 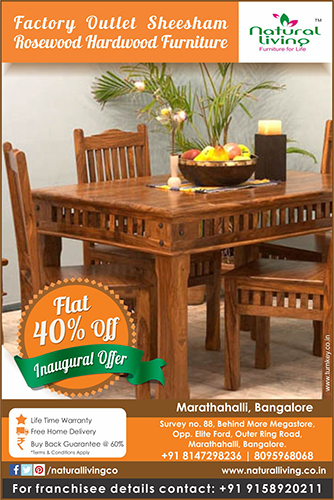 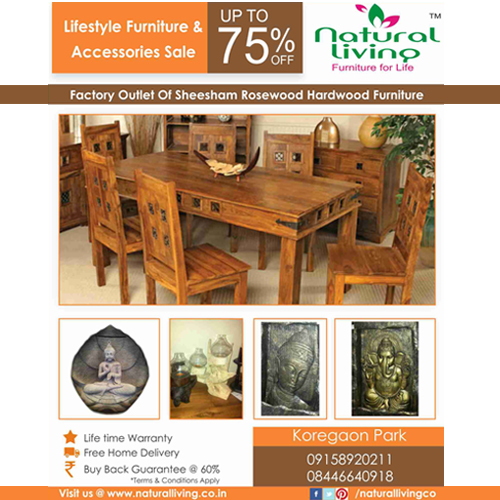 Natural Living brings to you lifestyle furniture and accessories sale. 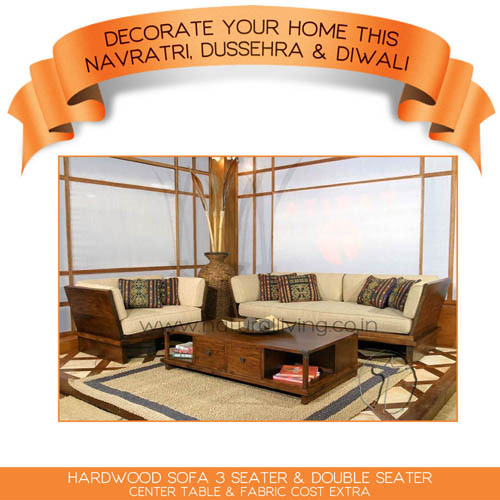 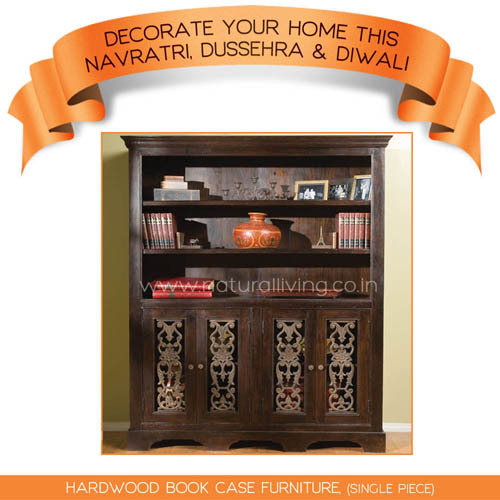 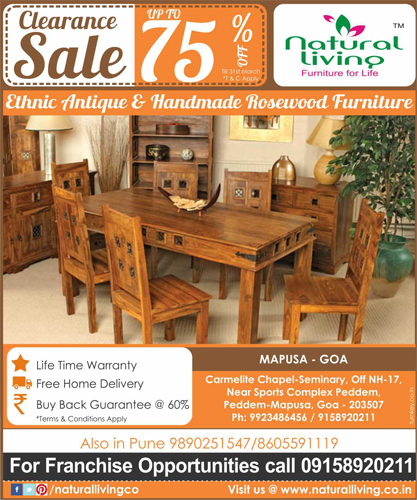 Get upto 75% OFF on artifacts and wooden furniture at our store in Koregaon Park, Pune. 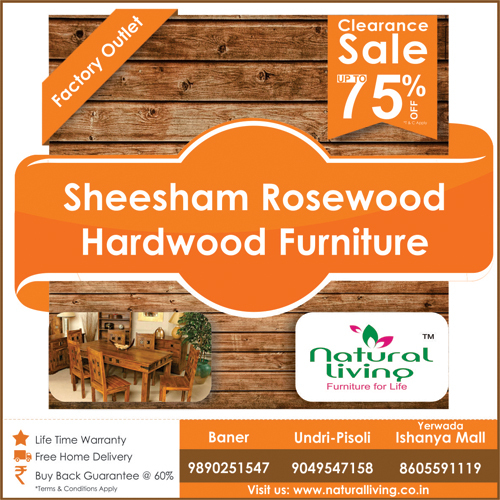 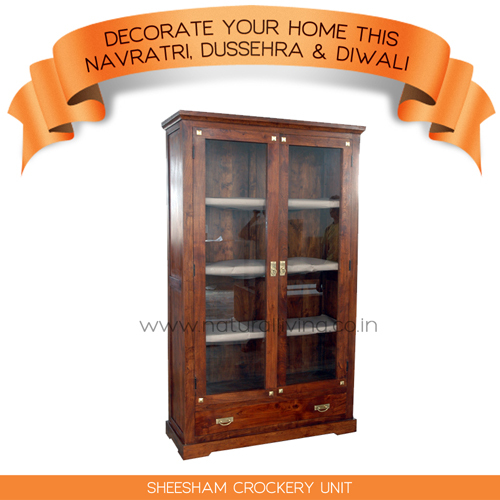 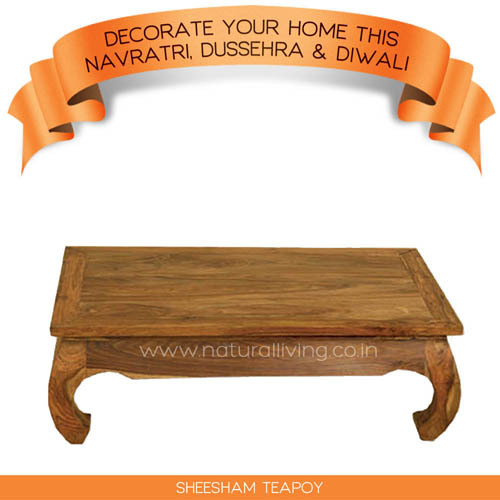 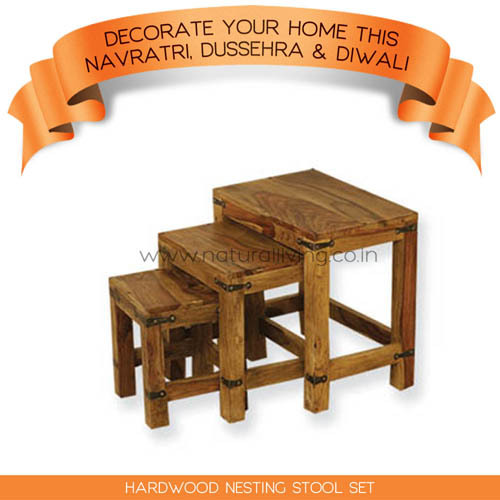 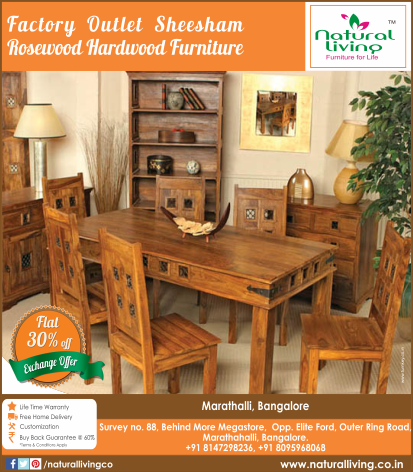 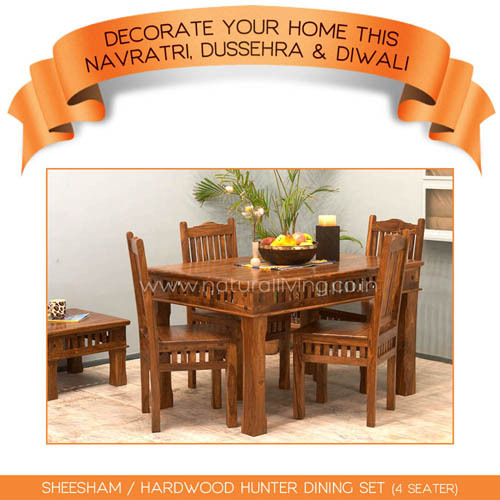 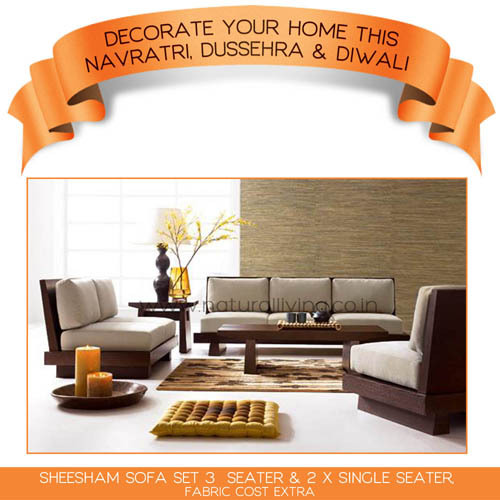 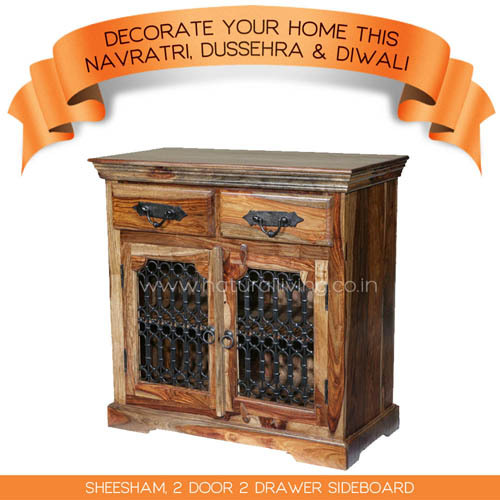 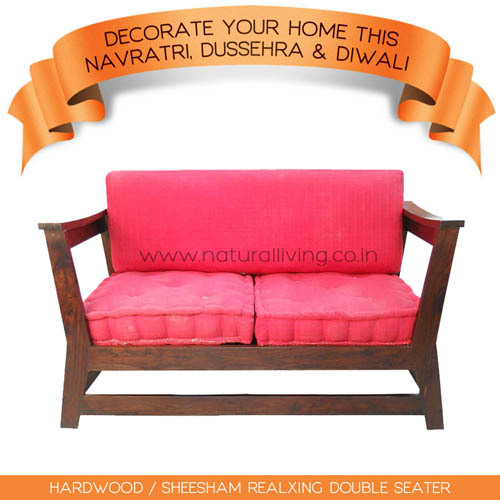 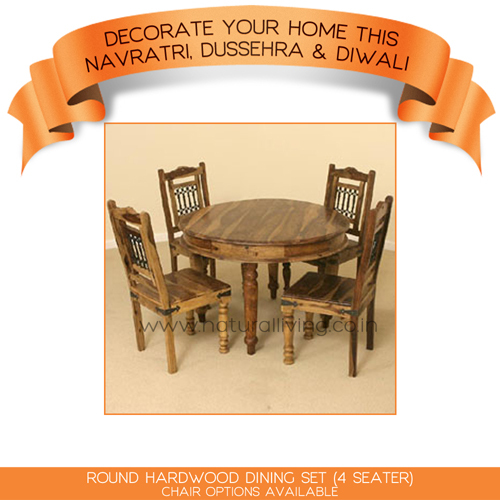 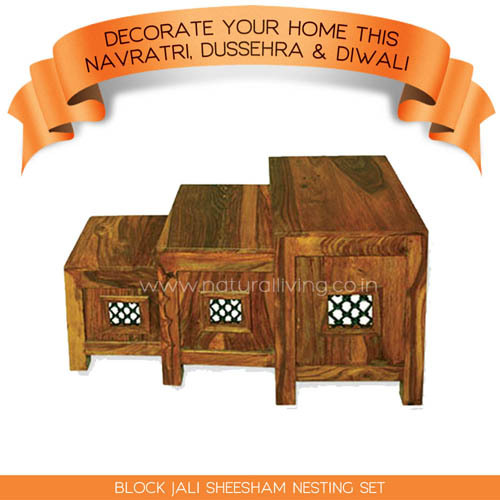 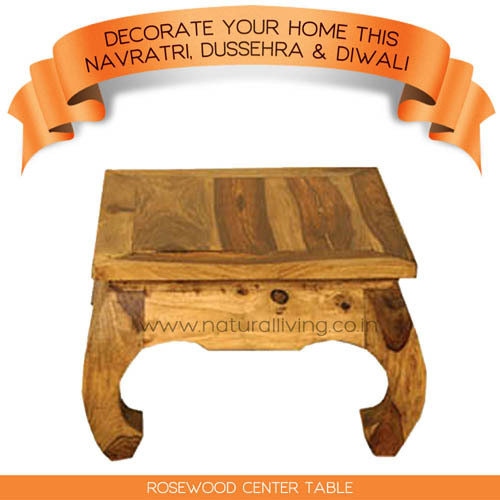 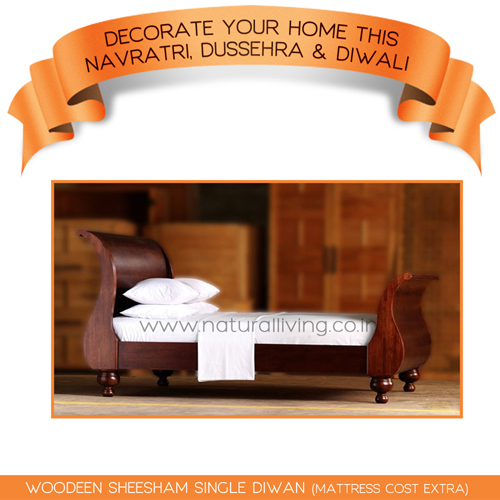 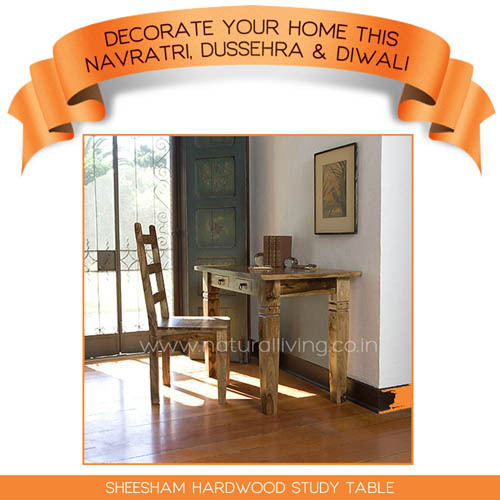 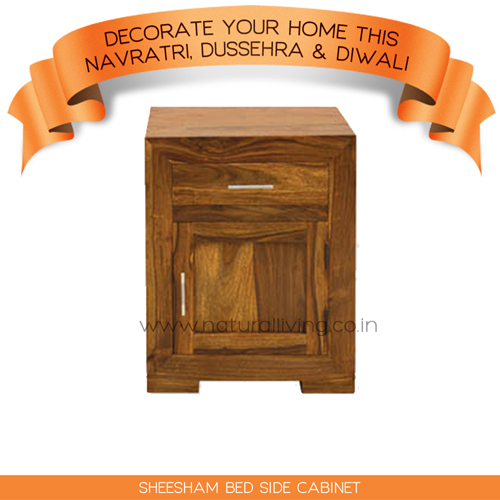 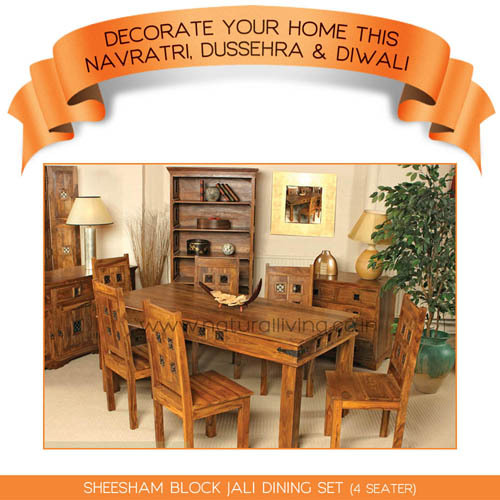 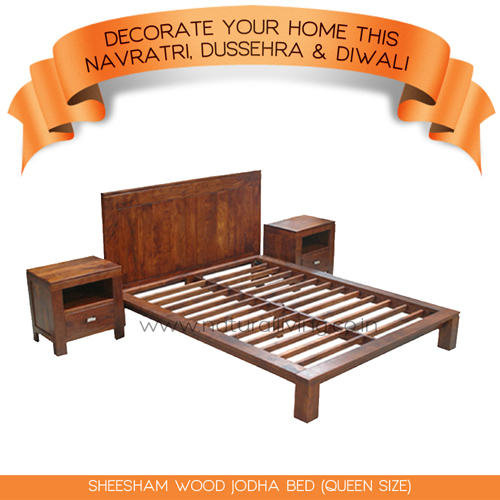 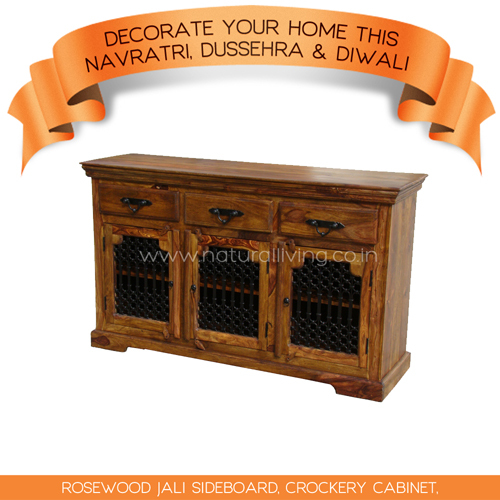 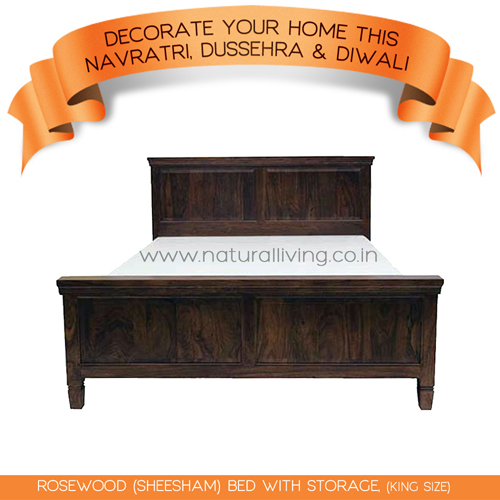 by Natural Living Furniture: Factory Outet Sheesham Rosewood Hardwood Furniture in Pune and Bangalore.